Flow dedicate themselves to paper. Not only do they publish a magazine eight times a year, but they also produce a yearly calendar, diary and Flow special books about specific topics like mindfulness. Based in the Netherlands, alongside their Dutch publications, they also make four English editions of the Flow magazine every year. I’ve been eyeing up their Flow Book for Paper Lovers for a long time (all those paper possibilities!) but decided to test the waters first with their latest issue of Flow magazine in English, issue 14. 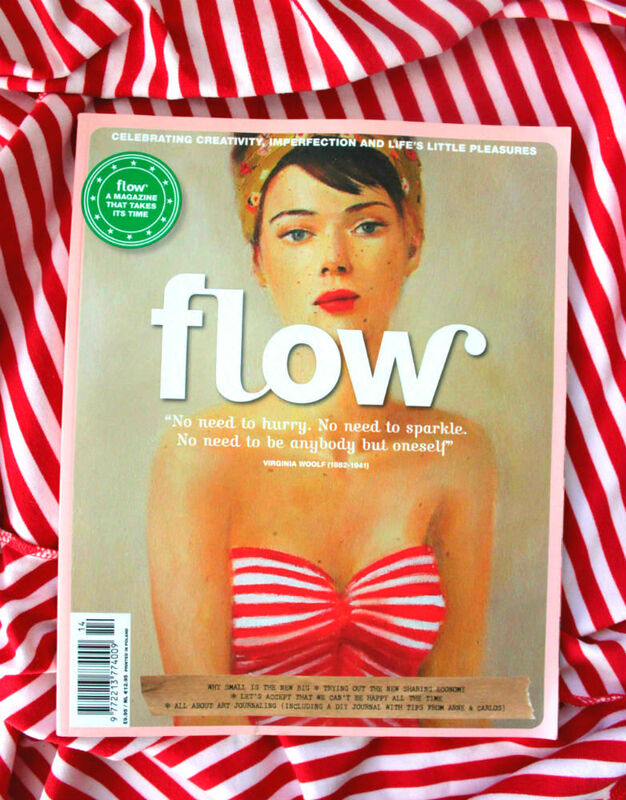 Flow magazine has a similar tone to magazines such Oh Comely and Betty; creative; inspiring; focused on the art of slowing down; and filled with illustrations and ideas. Their travel section focuses on little-visited places with, such as Albania. 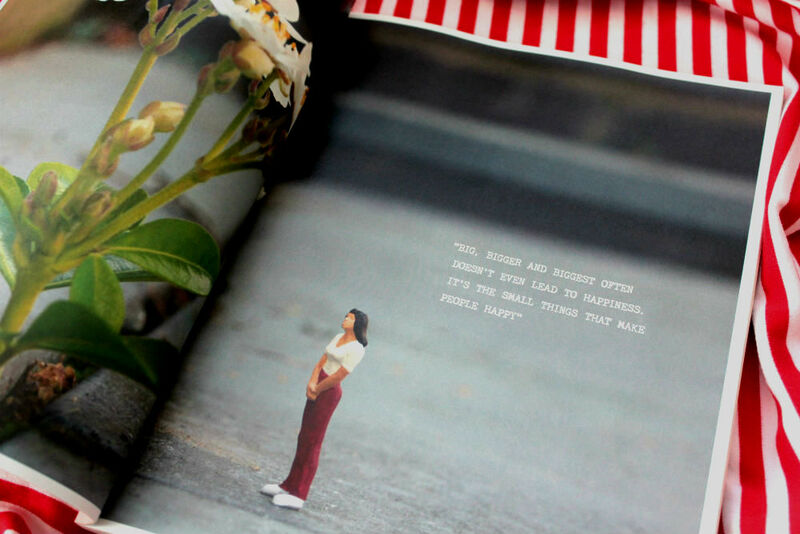 It was great to discover some long-read pieces in Flow, such as ‘Small, Smaller, Smallest’ where practical advice and perspectives are offered to readers about the conundrum of the grass is always greener. It felt like the advice column response that would never be published in mainstream media; the advice that a real friend would give. Alongside brilliant content, Flow play around with form: different sizes and thicknesses of paper have been inserted throughout the magazine, making the magazine feel like an introduction to their special books. About half-way through there’s an art journalling section to encourage readers to grab a pen or pencil and get creative. 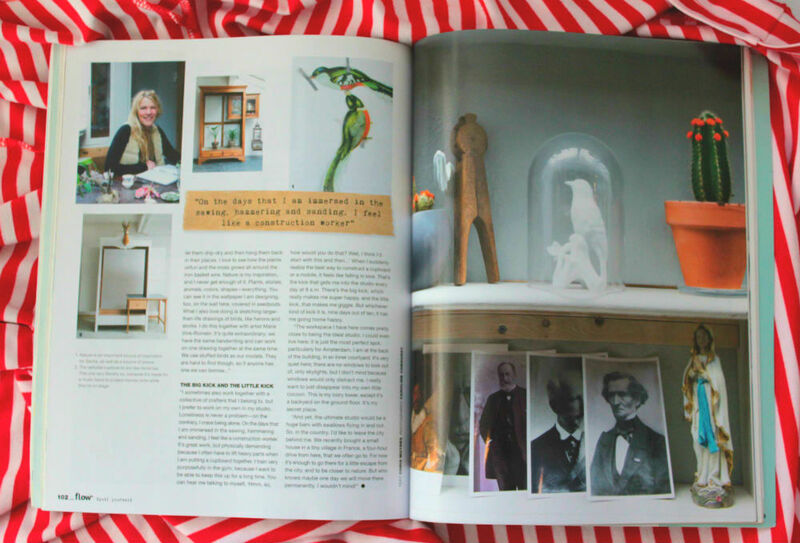 It’s lovely to have the space dedicated to artwork, rather than just ideas of creative things to do later. 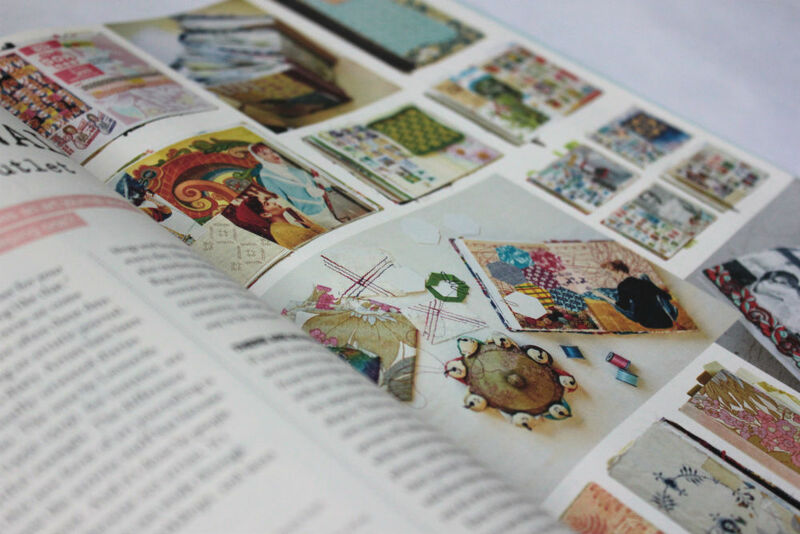 Not only is Flow a fantastic magazine for paper lovers, but they cover a wide range of ideas insightfully with an artistic focus. Far from feeling left out (I am not a natural born artist!) the magazine has inspired me to be more creative in my everyday life. Art journalling here I come..!